According to a recent tweet from industry insider Eldar Murtazin, Samsung is working to bring Gear Glass, a Google Glass competitor to the market by April or May of 2014. The idea that Samsung wants to monopolize every single tech avenue is no surprise, but could they be any less creative with a name like Gear Glass? We assume Galaxy Glass would have been more fitting, but we digress. 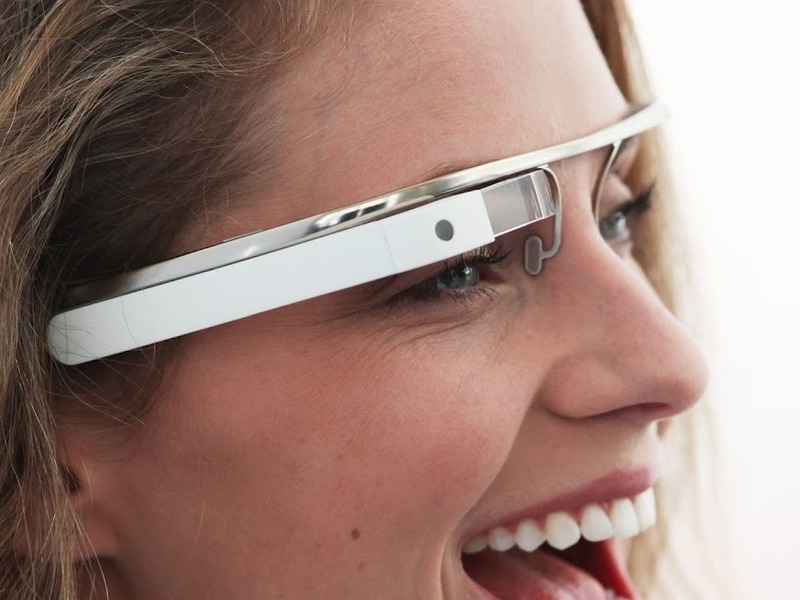 Without being anywhere near confirmed, you can bet that Gear Glass would be much like Google Glass. It will be wearable hardware, fitted with a camera, capable of running apps and connecting to your smartphone wirelessly. Given that it’s Samsung, you can pretty much assume that the device will only be connectable to Galaxy-branded smartphones and tablets. At least, that’s what we would put our money on. Would anyone here be more interested in Gear Glass more so than Google Glass?